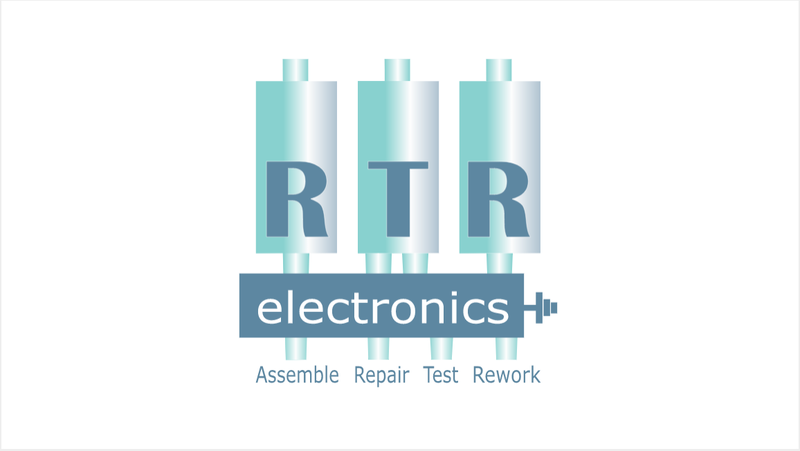 RTR Electronics Ltd provide an advanced level of expertise and state of the art technology to provide clients with the very latest technology within the Rework and Repair industry for Electronic Parts. We provide this service by ensuring the best engineering change implementation for wire adds or modifications in class. Our facility can competently improve upon and replace any component within your technology in our factory within a small-time frame. RTR Electronics Ltd can provide modification or replacement to BGA & µBGA and many other high value components on boards. We utilise many advanced technologies including X-Ray Inspection tools and magnification inspections up to 2000. RTR specialises in the rework of BGA, LGA and QFN devices, BGA connectors, and various styles of bottom terminated SMDs. RTR have rework solutions for BGA devices and continues to be a pioneer in the challenging field of BGA rework. We use a PDR rework station. Put simply, without any complications, our systems can pick and place micro components or large BGAs and reflow small or large boards with precision and control. The PDR IR process is simple, safe and gentle. Precise control prevents burning or damage to materials. We can visually show the process, record it and repeat it precisely every time. RTR Electronics Ltd was founded in 2004. It is owned and run by Pat O’Meara who is a qualified Engineer and has worked in the Electronics Manufacturing and rework field for over 30 years. Pat is passionate about the service they supply. RTR Electronics Ltd is a knowledge based Company, which provides specialised Electronic Design, Development, Manufacturing, Rework, Test and Support Services to Companies globally. RTR operates out of a modern rework premises with ample manufacturer and rework equipment at Annacotty Business Park in Limerick.